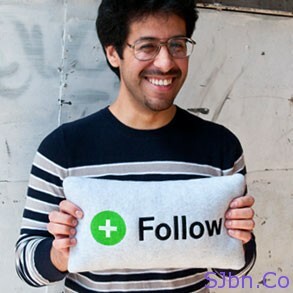 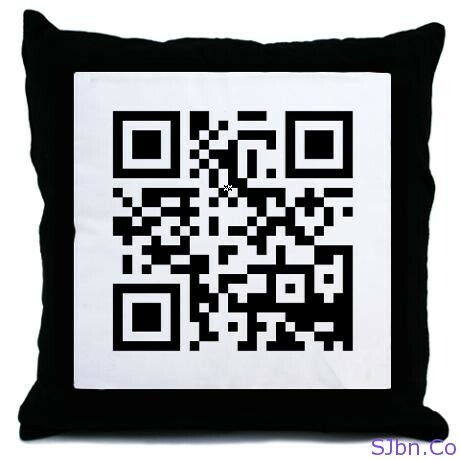 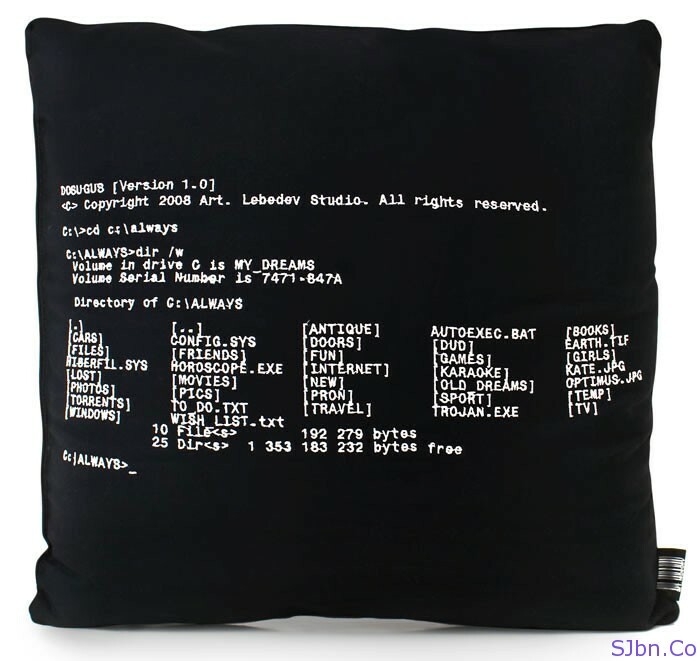 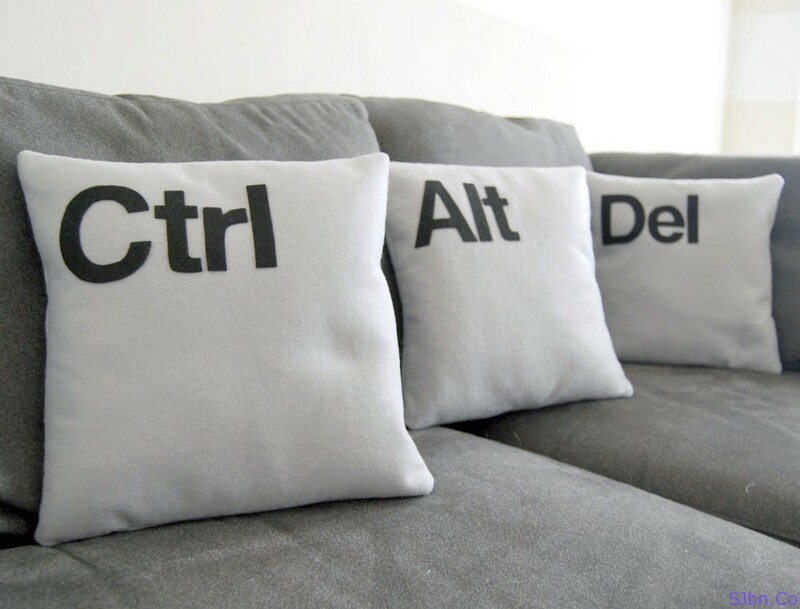 Today in this post I will show you some creative geeky pillows and cushions. 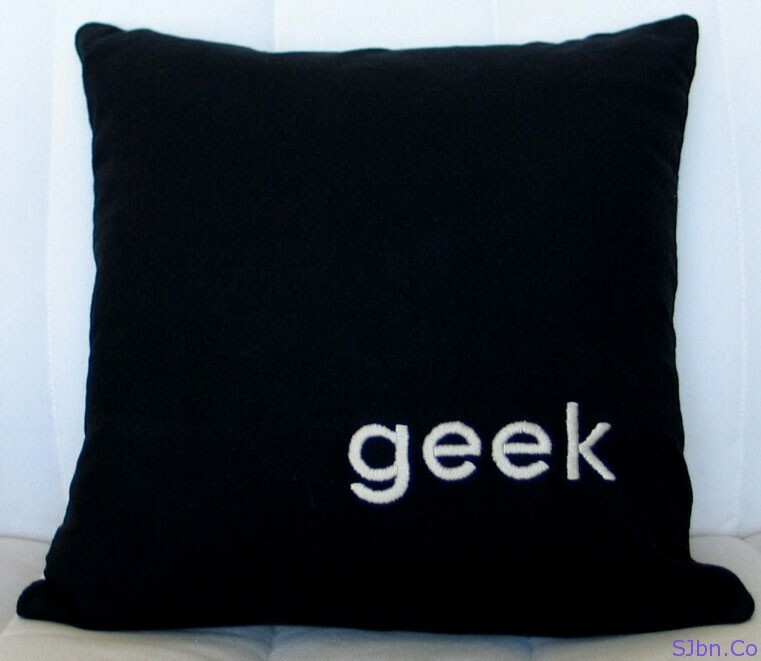 If you are a geek then you would love to see geeky stuffs around you, so why not we decorate our home with related things. 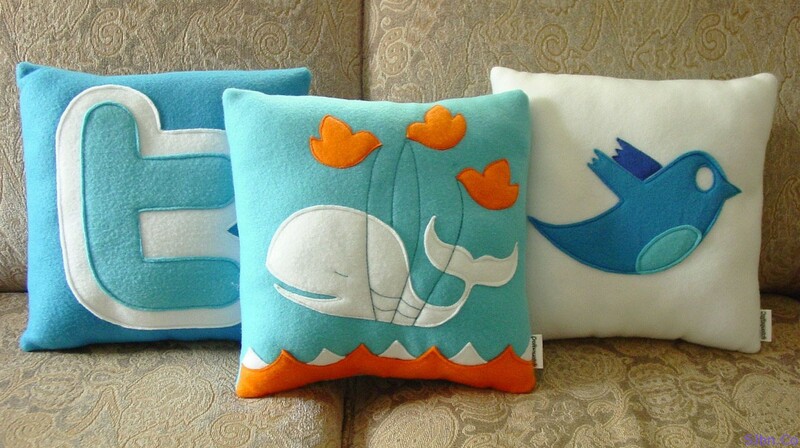 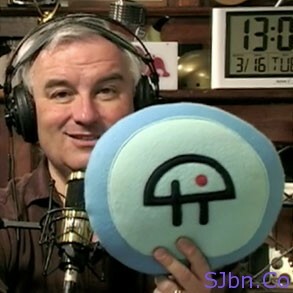 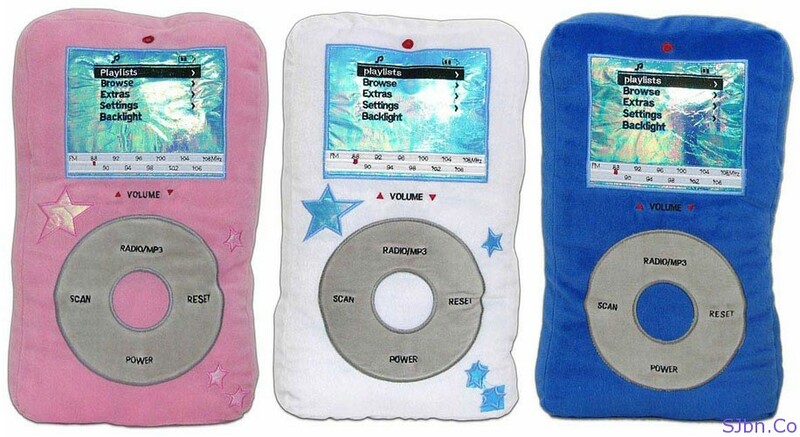 So here are few pillows and cushions have icons and gadgets embroidered on them. 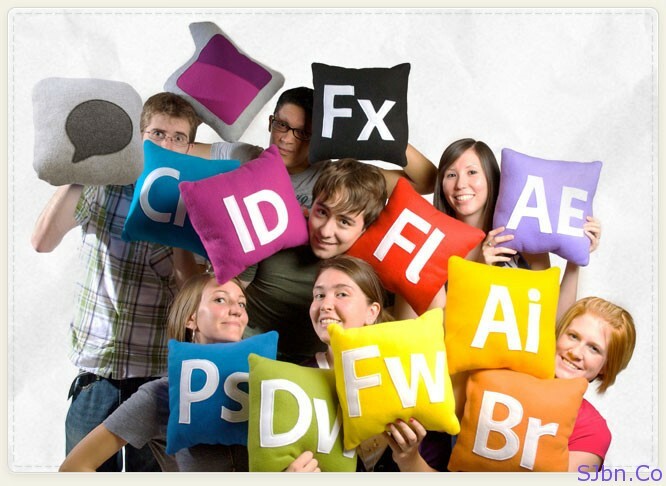 Most of these are available for sell at ThrowBoy, ArtLebedev, MySuiteStuff, CafePress, Etsy and KlearGear, in the range of $15 to $35 each.